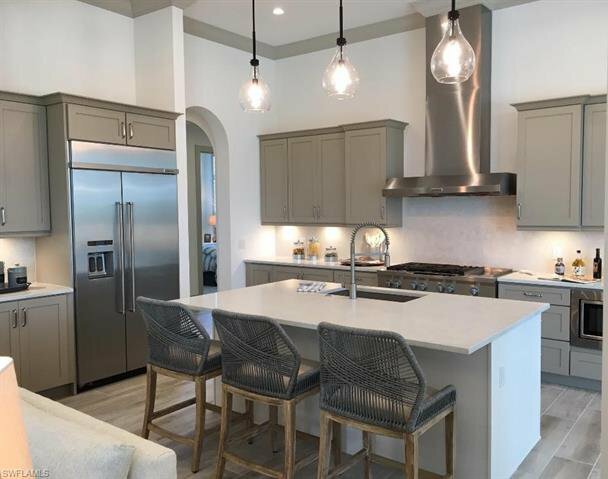 LIMITED TIME LOWER PRICE- To receive lower price home must close by 1/31/19. 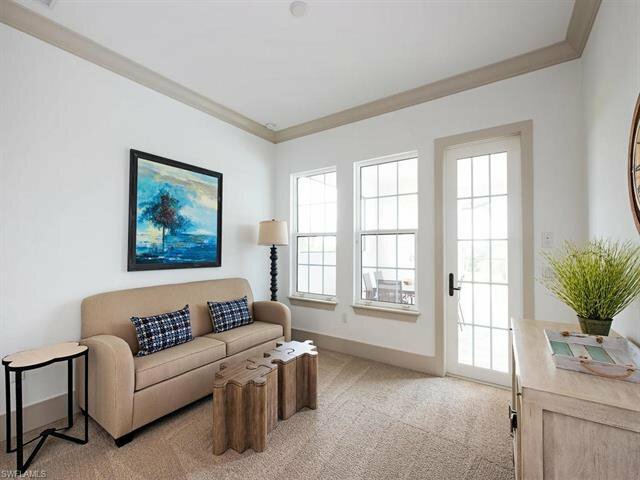 This home also comes furnished with a Clive Daniel furniture package! 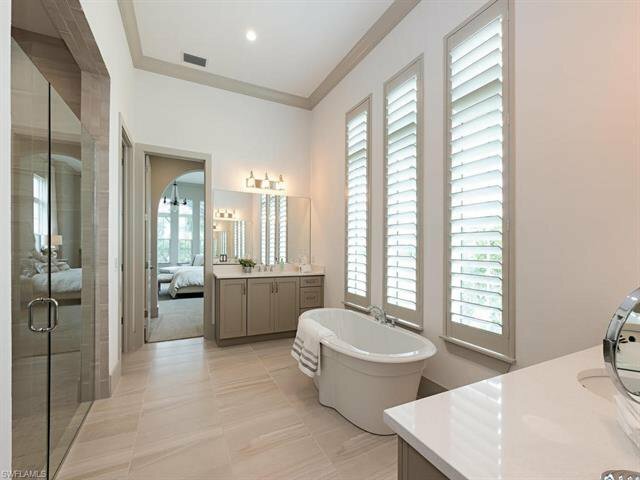 Offering privacy and an expansive yard, this four-bedroom, three-and-a-half-bath home with a den is truly an estate home of unsurpassed splendor. 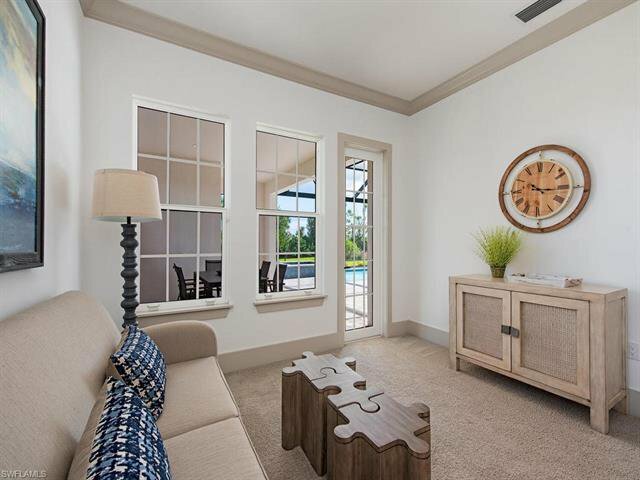 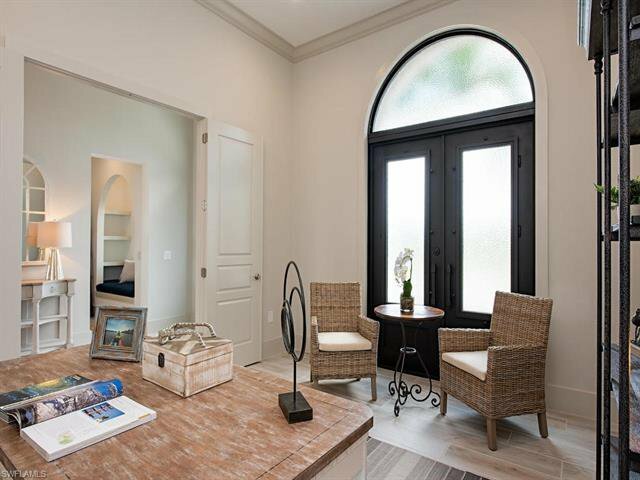 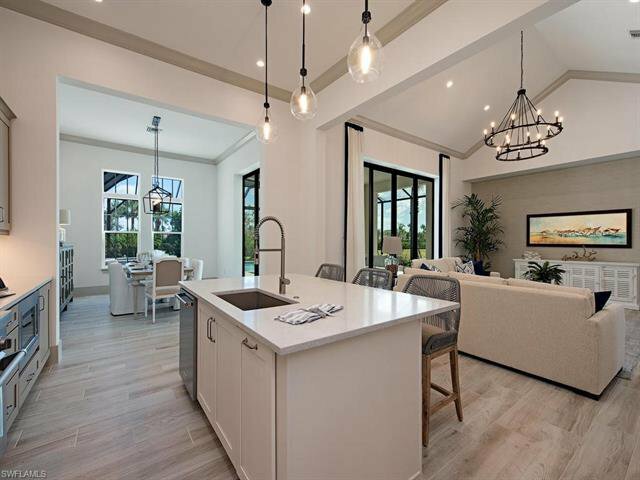 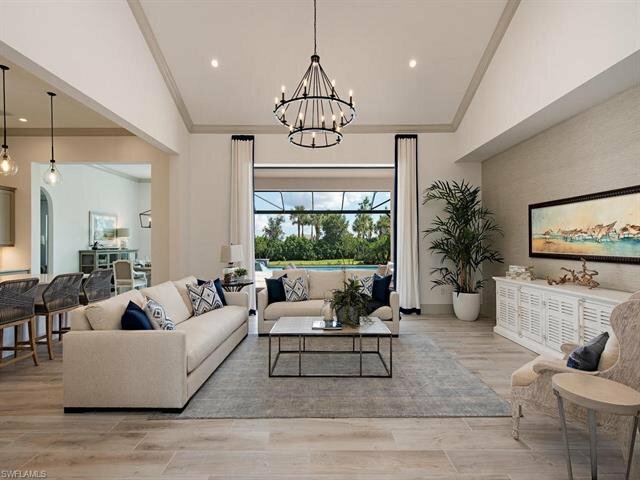 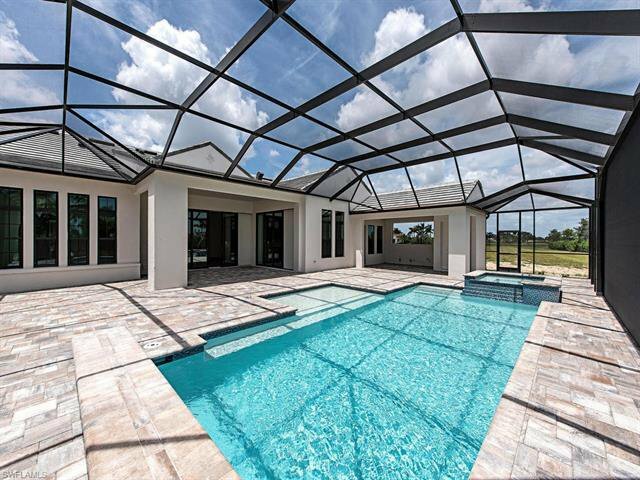 Featuring the Pontevedra floor plan of open-concept living with architectural details, this home includes vaulted ceilings with beam treatment, maintenance-free tile flooring in a wood-grain look and multiple French doors. 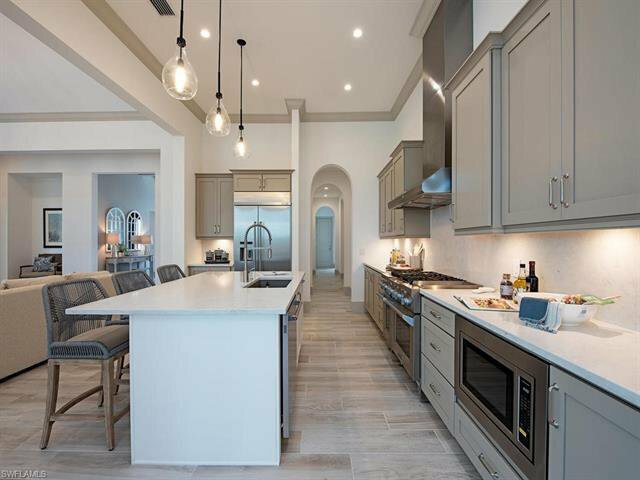 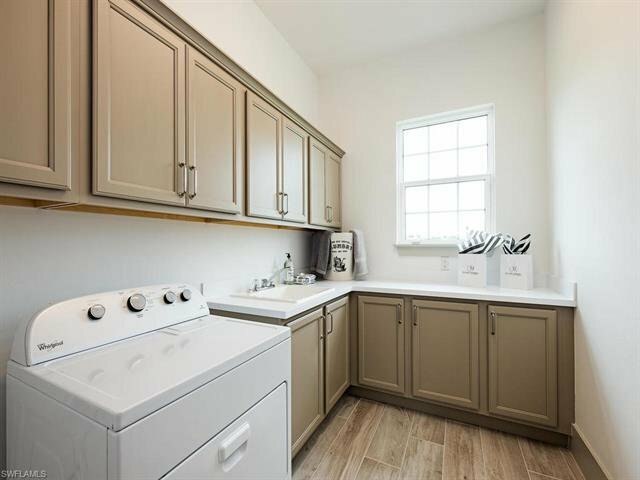 A modern kitchen, that is well-equipped with a center island, Shaker-style cabinetry and stainless steel appliances, is flanked by a spacious and bright dining area to create memorable gatherings. 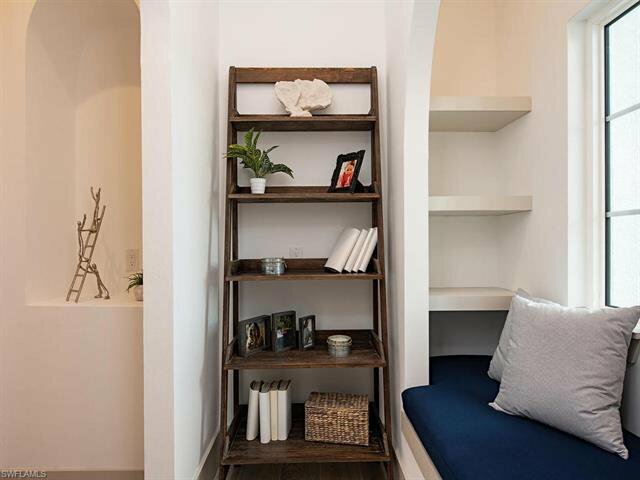 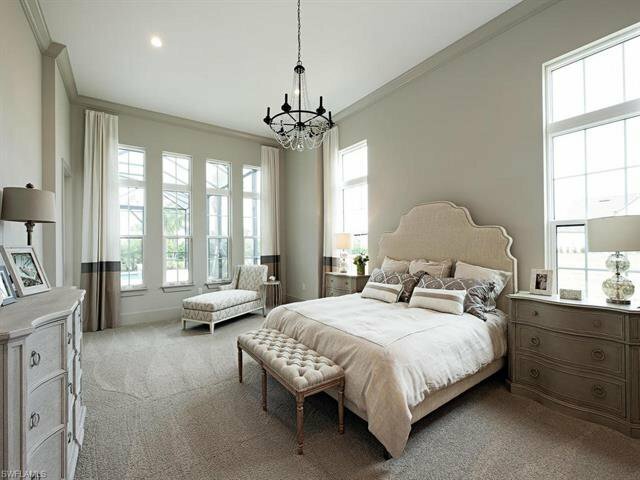 The home's accommodations are no less luxurious. 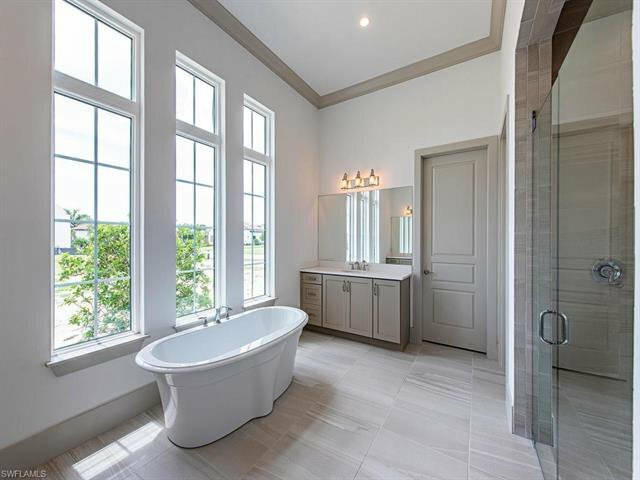 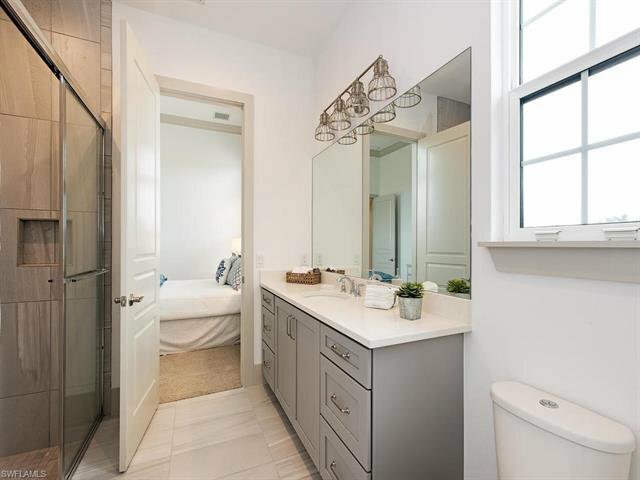 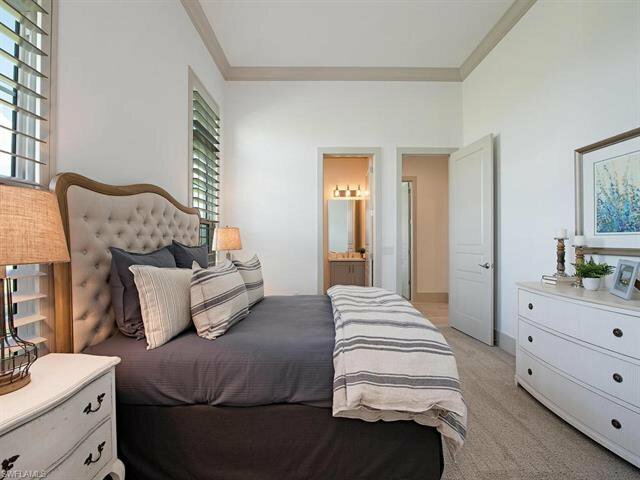 Master suite offers a sitting area and bath with dual sinks, stand-alone soaking tub and expansive shower with frameless glass door. 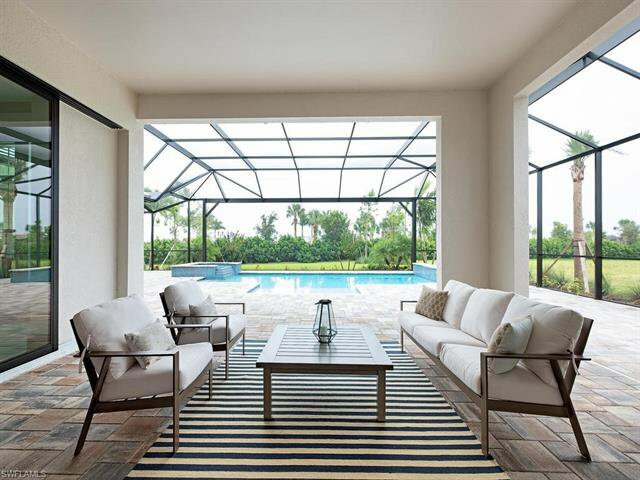 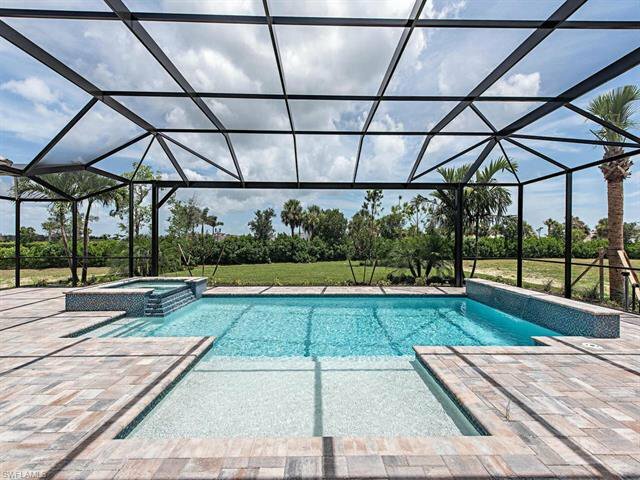 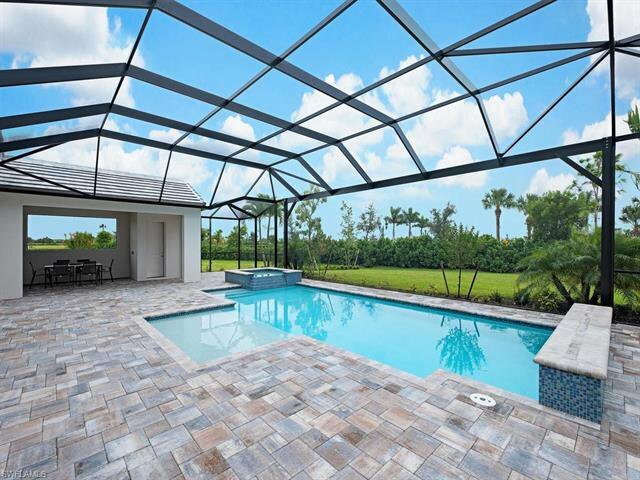 The home features a covered lanai area with a swimming pool and spa with spill-over water feature. 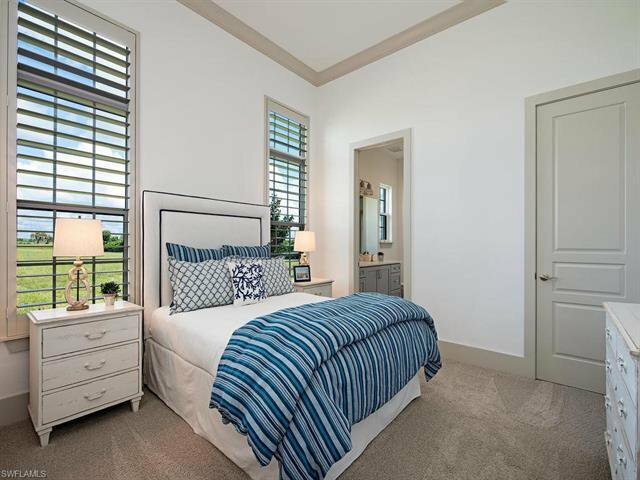 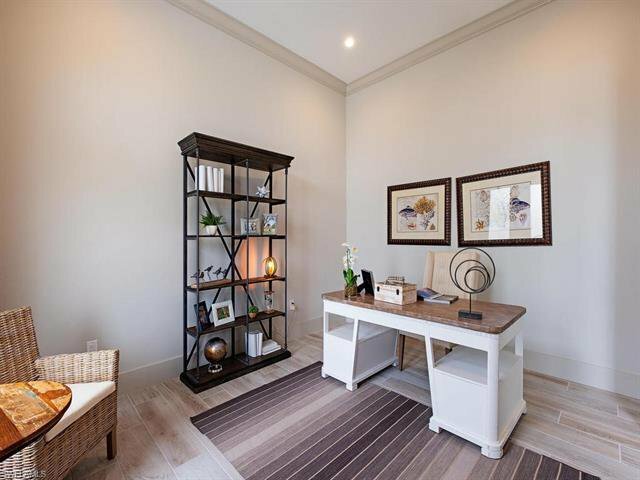 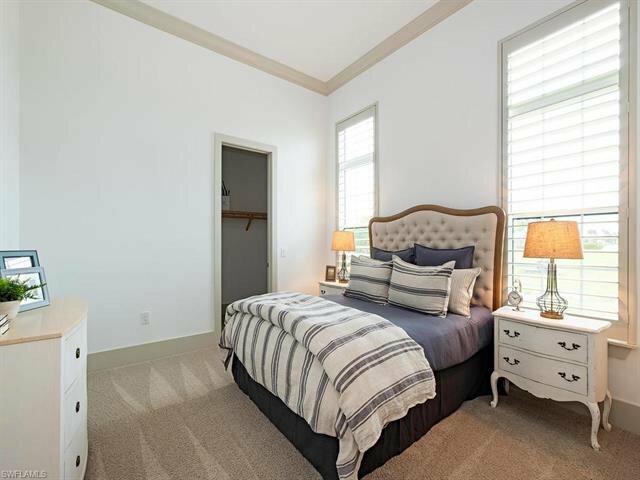 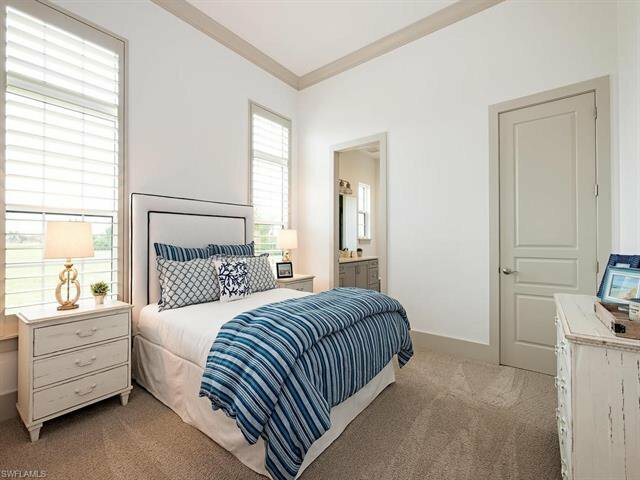 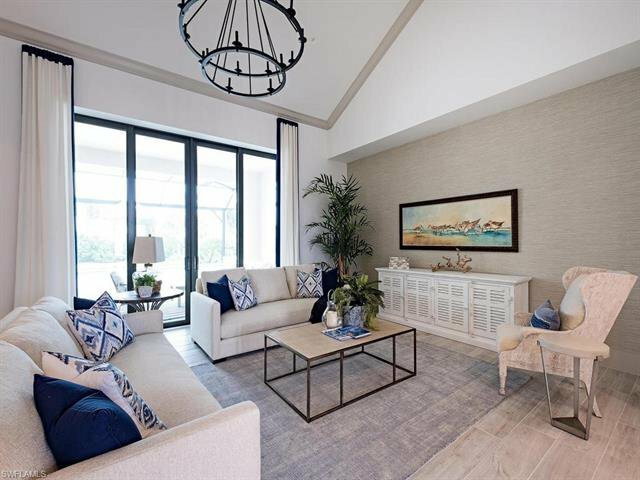 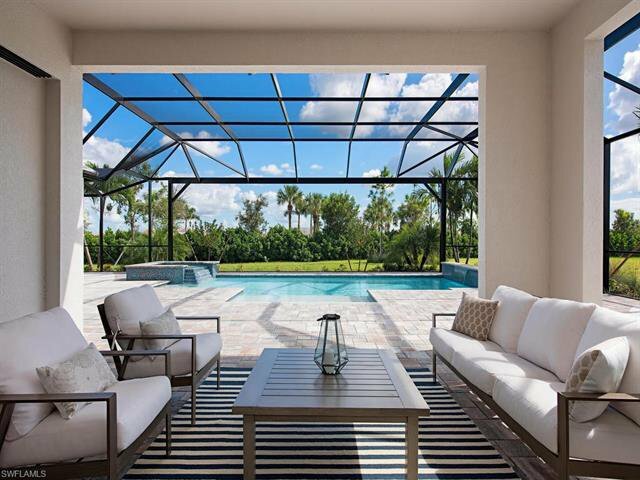 Located in the community of Fiddler's Creek, residents enjoy access to tennis, fitness, resort-style pools, spa services, a fine dining restaurant, a poolside bar and grill and multiple clubs.